Reading horror books, how times have changed! 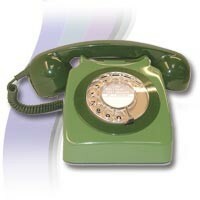 Call me old-fashioned but I liked using a circular dial on a phone, listening to it chink, chink, chink and speaking to an operator. 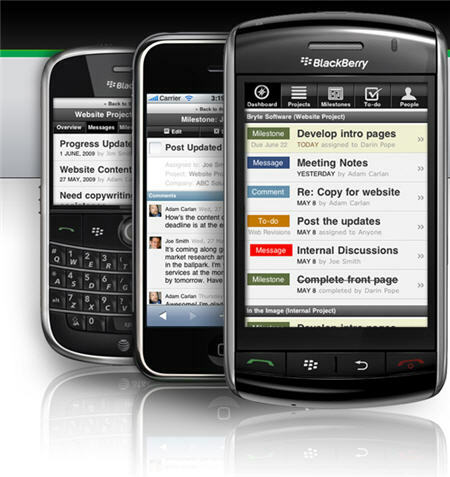 These days we have mobile phones, touch phones and who know what the future holds. I’ve listen to an audiobook in bed, but never read a book for enjoyment on a PC or an electronic device unless editing or typing my own work. I may sound like a crusty old man, out of time but believe it or not I’m of the Star Wars and He- Man generation. Nevertheless, I do enjoy the tactile feel of a book in my hands, turning the pages the but times have changed… You can curl up on a dark night, grab your latest Herbert or King and not physically have to turn a page as such. 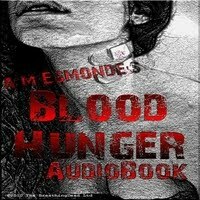 Blood Hunger was published in June 2010. Times have certainly moved on since, woodblock, typewriters and Spirograph, everything has a cross over medium and choice for the consumer is paramount. Already there is an audio book on version of my vampire horror in iTunes, read by a lovely actress Sarah Leigh. Moving swiftly on Blood Hunger was released on Kindle. Kindle? I must admit I didn’t really know what it was, it’s been around for a while, I’d heard of it but never gave it any attention during my web surfing (which consists of usually keeping update with horror and film news). So what is Kindle? 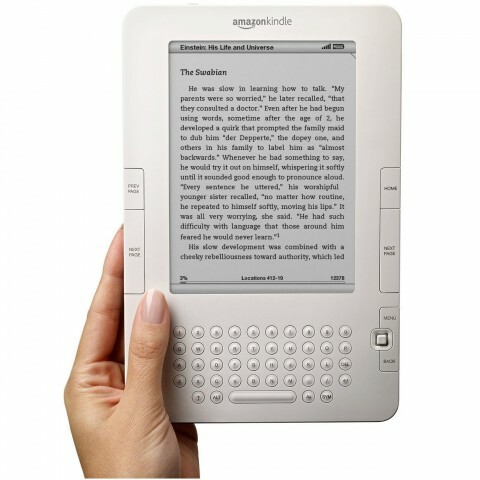 A Kindle is a thin electronic device used to download e-books and some magazines wirelessly and read them. 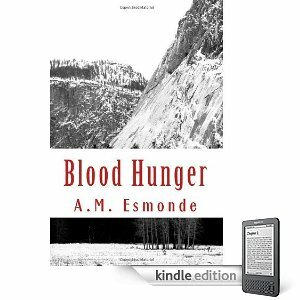 What is Blood Hunger? Blood Hunger is my latest horror offering, inspired by the spirit of Bram Stoker’s novel ‘Dracula’, Joseph Sheridan Le Fanu’s novella ‘Carmilla’, ‘Hammer Horror’s’ film series and cult horror ‘The Hunger’. An explorer makes a discovery in Romania, dubbed the ‘Ice Prince’ find it is significant enough to put him and his girlfriend Lucia Ferrara in the media spotlight. Iliana and her sister’s journey to the United Kingdom, news that the ‘Ice Prince’ had been discovered ceases their many years of blood abstinence and they unleash a bloodthirsty terror on humankind leaving a trail of death from London to the Welsh countryside. From the fall of the vampire and the Dracul brothers in medieval Europe to their return in the present day. Prepare yourself, their first bite will be your last! A definitive and fresh reinvention of the vampire legend. Kindle is not a one trick pony, it’s much more that you can no get Kindle on iPhone, iPod touch, iPad, PC, Mac, Android and Blackberry! This allows you to read books on the go if you wish. Terminus the film is out now!